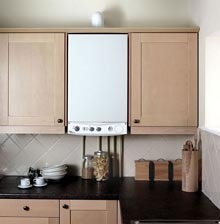 We specialise in every aspect of plumbing> and heating> including gas central heating systems. 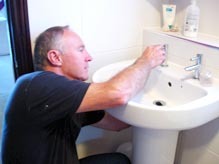 If you need us in an emergency and require a plumber then don't hesitate to get in touch with us. We work in the heating industry in and around Exeter, Devon. We are Gas Safe registered which means we can fix your gas central heating safely and professionally. We can install a central heating system for your home.